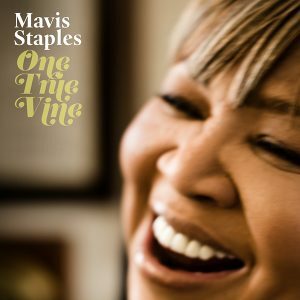 Following their fabulous 2010 collaboration on ‘You Are Not Alone’, Mavis & JEFF TWEEDY once again weave their musical magic on ‘One True Vine’. Recorded at WILCO’s loft in Chicago, Tweedy not only produces but he and his son Spencer played nearly every instrument on the album. A great choice of songs include LOW’s ‘Holy Ghost’ and the NICK LOWE penned ‘Celestial Shore’.